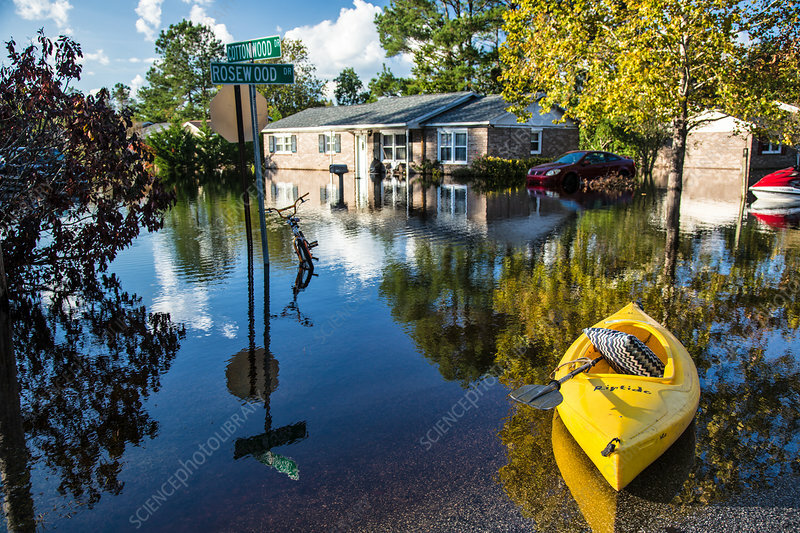 Socastee Landing, in the neighbourhood of Rosewood in South Carolina, flooded by the Intracoastal Waterway following Hurricane Matthew. The area was not considered to be part of a flood zone. October 18, 2016.